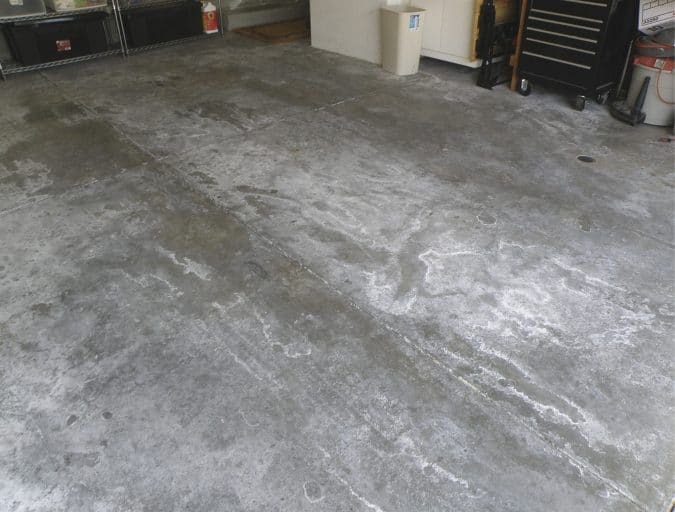 Concrete slabs on grade and basement slabs are weak to detrimental effect of moisture which lead to various problems. 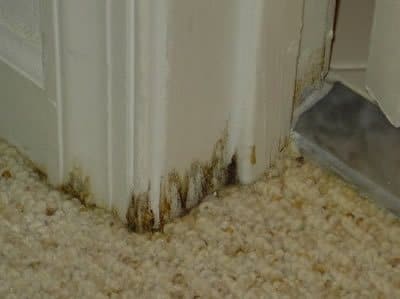 For instance, lifting tile off the floor, rotting hardwood, damping carpet, and coatings delamination. corrode steel reinforcements within the concrete. evaporate naturally, inadequate moisture protection, and wet construction site. 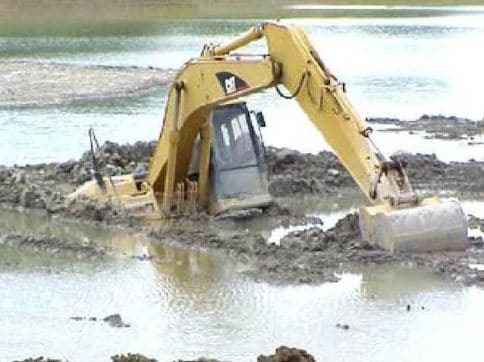 Regarding fixing moisture problem, it can be divided into two groups namely, protective measures to avoid the moisture related problems and suitable procedure to tackle the issue after it is occurred. 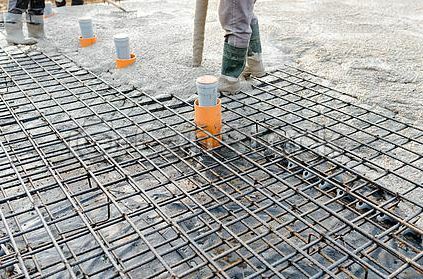 to prevent moisture migration form below the slab. deterioration, after that repair the damage. 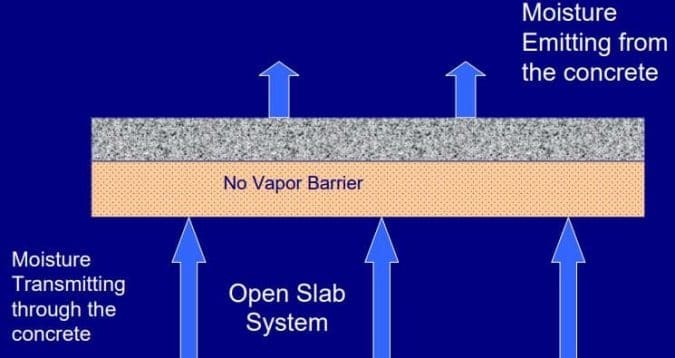 effect of the moisture on concrete slab. a vapor retardant underneath the new floor finish. the floor finish vapor permeable.